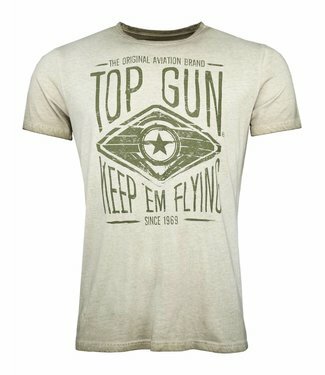 Trendy T-Shirt by Top Gun Nice to look T-shirt made of fine cotton. 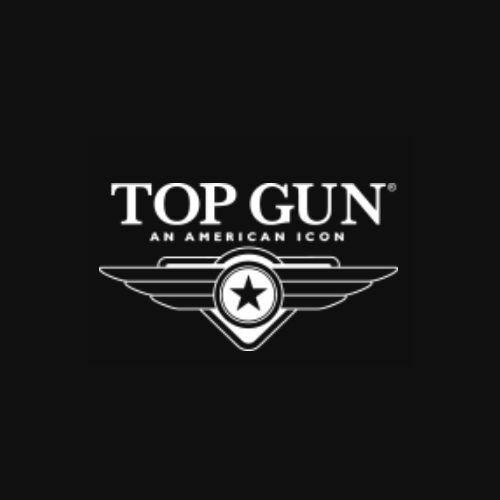 Top Gun® original aviation inspired tees. The Top Gun® "Fighter" design gives this tee a laid-back, classic look, particularly with the new, extremely soft material made for comfort. The unique Top Gun style is reflected in this hip cotton shirt with a beautiful print. 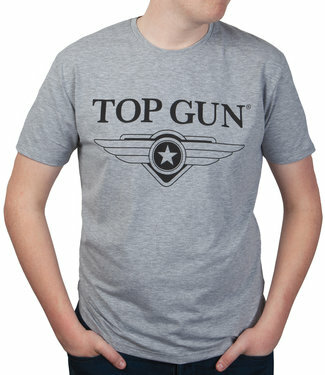 The unique Top Gun style is reflected in this hip cotton shirt. The top gun print "1969" in the front area and the American flag on the back characterize this shirt. It has a comfortable cut with a round neckline. 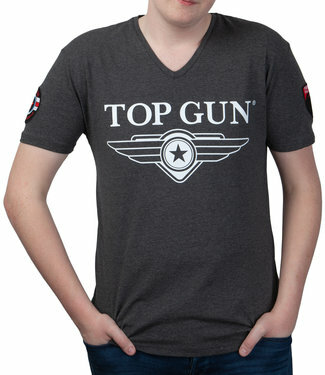 Stylish T-shirt Top Gun It has the typical emblem on the upper arms. Soft Sweatshirt by Top Gun The unique Top Gun style is reflected in this modern sweater.